Oya Jobi Mummy Wo! Oya Jobi Daddy Wo! Oya Jobi Olowo Wo! 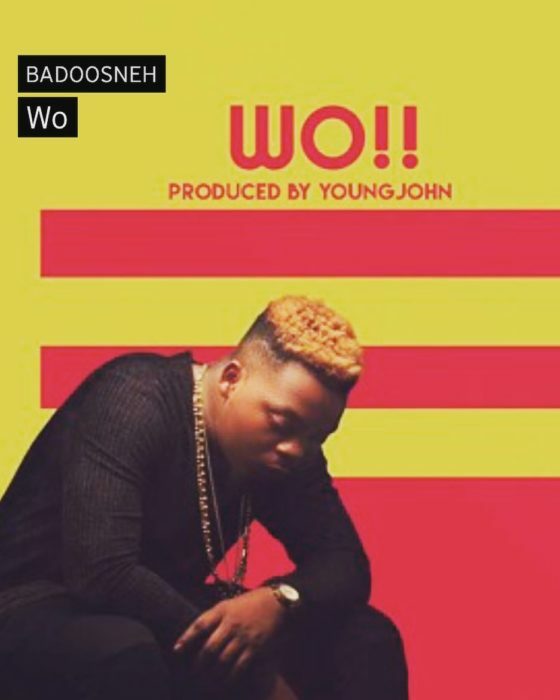 Here is something new from Olamide and it’s titled Wo !. This track will definitely get you moving so, get ready to put on your dancing shoes.